Vancouver, April 30, 2008 – Strikewell Energy Corp. (TSXV: SKK) announces that it has filed with the relevant provincial securities regulators its annual audited financial statements, the accompanying management’s discussion and analysis (“MD&A”) and its statement of reserves data and other oil and gas information (National Instrument 51-101 Forms 51-101F1, 51-101F2 and 51-101 F3) for the year ended December 31, 2007. These filings are available for review at www.sedar.com. Strikewell Energy Corp. is an oil and gas issuer with its common shares listed on the TSX Venture Exchange. For further information, please contact Chris Schultze at (604) 331-3395 and visit the company website at www.strikewellenergy.com. 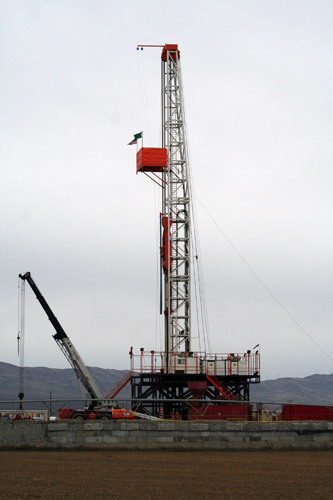 © 2008 Strikewell Energy Corp.